We are actively betrothed in proffering excellent quality array of Designer Car Seat Beaded that is available in many color options. 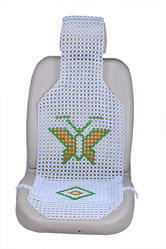 We offer wide range of Leather Car Seat Cover to our clients. 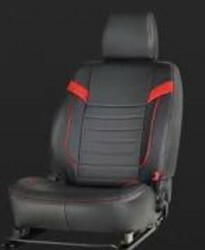 The Leather Car Seat Covers we offer protects the seat from damage and enhances the interior of your vehicle. Our products are durable, stylish and soft in touch, which is the first priority of any customer while choosing the seat covers.